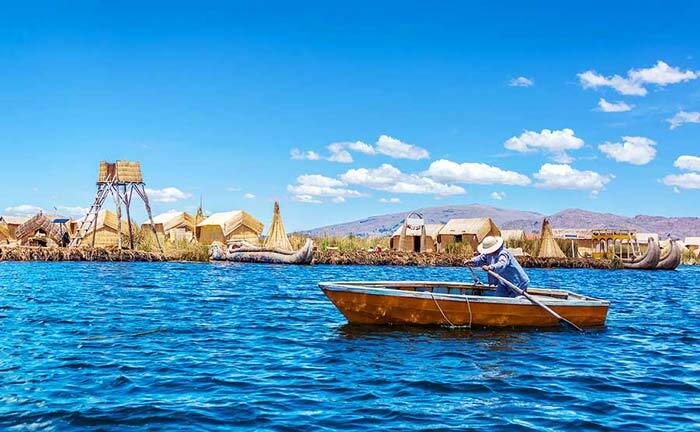 The rugged terrain of the soaring Andes Mountains has shaped Peru into an adventure traveler’s paradise and the Sacred Valley is no exception. 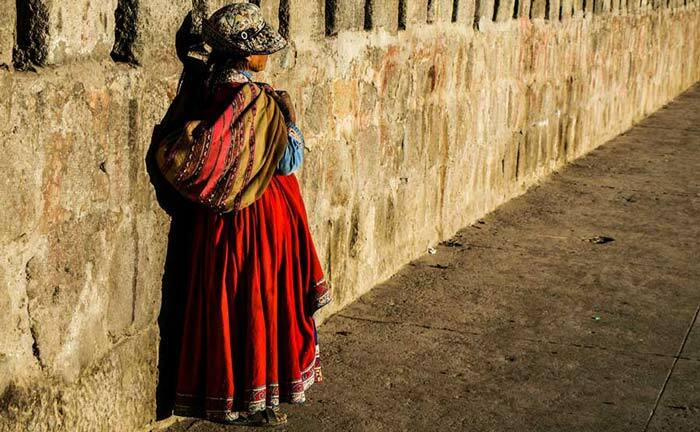 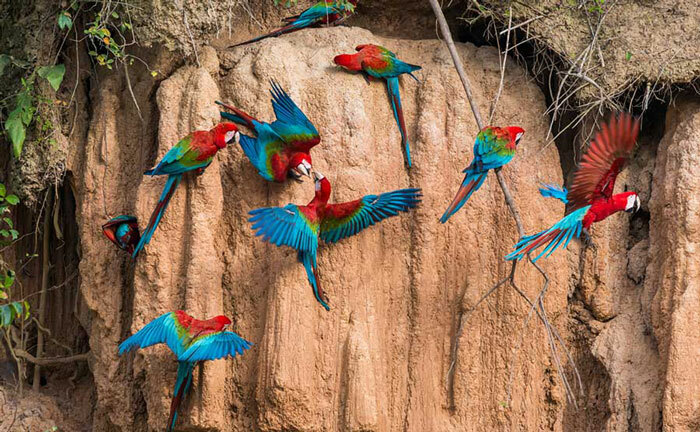 Whether it’s an Inca Trail vacation you seek or a scenic day hike to far-off Incan ruins, waterfalls, and tucked-away mountain villages, there’s no better way to explore Peru, visit Machu Picchu, and enjoy Peru’s many natural wonders than on a trek through the Sacred Valley of the Incas. 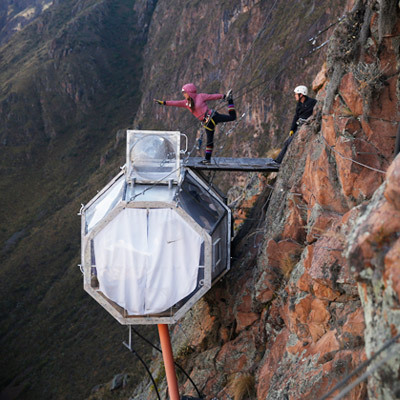 There’s hardly a more satisfying feeling in the world than arriving at the Sun Gate of Machu Picchu by your own two feet. 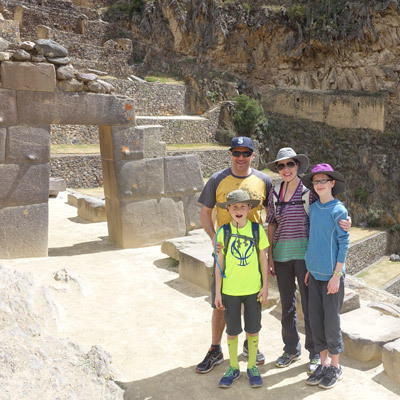 The Inca Trail Trek to Machu Picchu begins just outside the picturesque Sacred Valley village of Ollantaytambo. 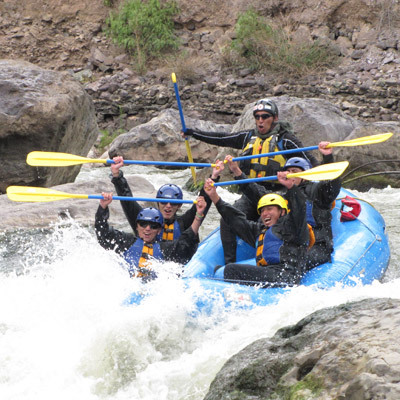 The setting, with the rushing Urubamba River nearby and magnificent views of the snow-capped Andes looming, sets the tone for the incredible four-day trek to follow. 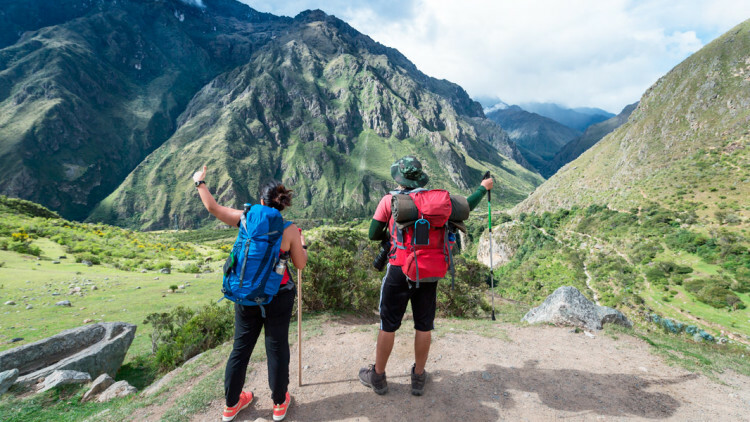 The Lares Trek is truly a feast for the eyes, with snow-covered peaks, high-altitude alpine lakes, and crashing waterfalls to keep you going on your four-day trek through the Sacred Valley. 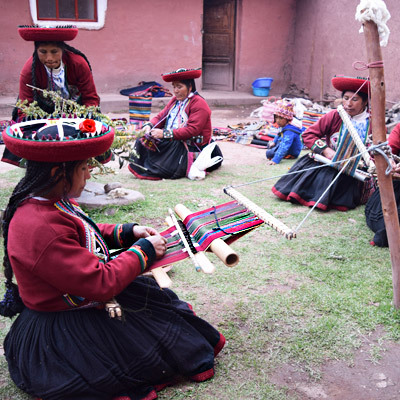 The trail is sometimes referred to as the “Weavers Way” for its meandering route through Andean villages best known for their highly skilled weaving populations. 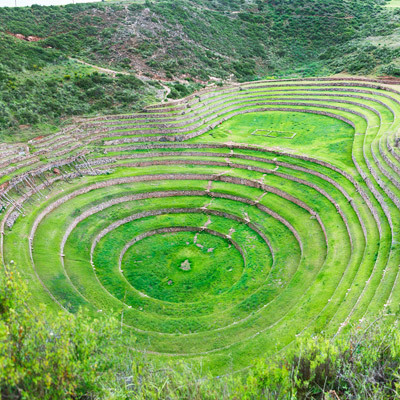 For adventure travelers short on time but curious to explore the Sacred Valley’s less-visited natural and historic treasures, a day hike is the perfect solution. 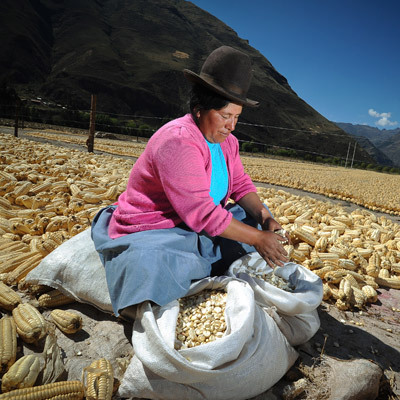 Some of the best views of the sweeping valley can only be reached on foot along well-worn Inca trails and steep and switch-backing dirt paths. 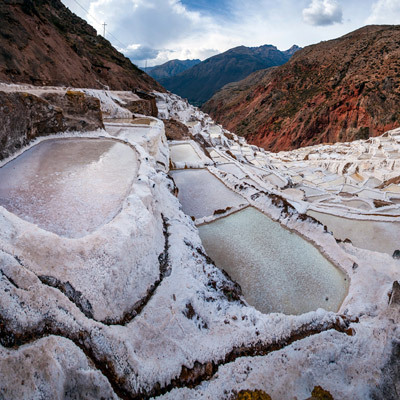 Don’t miss the waterfall hike to the cliff-top Pelnoyrinoc Ruins or the equally epic trek to Huchuy Qosqo (Little Cusco). 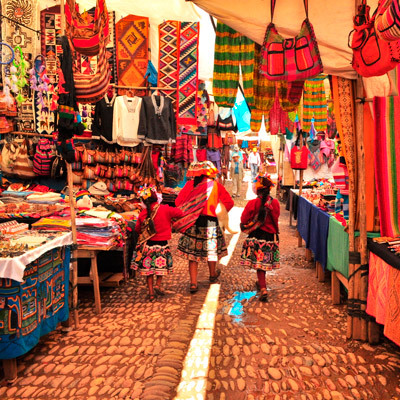 Connect with a Kuoda Travel Designer today to discuss your hiking and trekking options in the Sacred Valley.